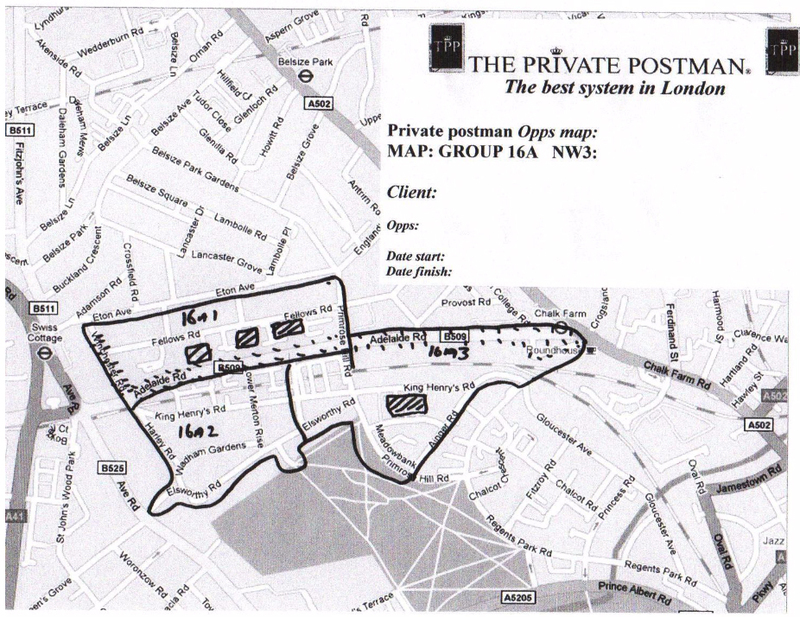 The Private Postman was the first company to embrace GPS tracked leaflet distribution, using GPS Technology way back in 2009. Today, we offer the finest GPS flyer distribution and leaflet tracking systems in the industry. We have recently developed and introduced our new GPS Matrix System © that ensures you are always fully informed about the progress of your campaign. Our new GPS flyer system combines two leaflet tracking systems pinpointing your Own Private Postman in action. 1. TPP Mercury System – this live leaflet tracking system alerts you to when, where and by whom your leaflets are being delivered. Thus you can monitor your campaign progress very easily and since you know where deliveries are taking place it gives you the opportunity to come and see your leaflets being distributed at any point without informing us. After your campaign is complete our high resolution GPS tracked leaflet distribution system gives you a timed and dated file that outlines in detail the route taken by each individual worker handling your leaflets. The area or ‘Group’ , shown here, is ‘Group 16A’ in NW3 - Swiss Cottage. To show you how the GPS tracked leaflet distribution system works in relation with our Mapping System we have shown here one of the parts of Group 16A. As you can see there is now a’ Yellow line or snail Trail’ going up one side of the road and back down the other side of the road. On a blow up view we can also see the operative going in and out of each and EVERY HOUSE. 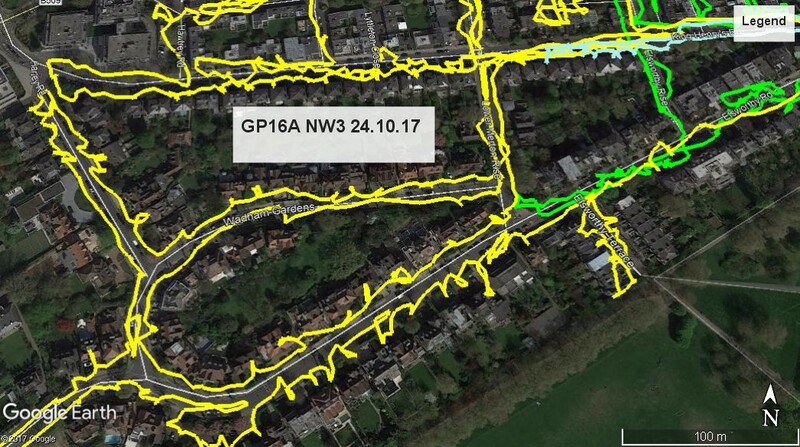 This Snail trail is created by our GPS flyer distribution data trackers, carried by the operative’s while on delivery. The GPS has been linked to Google Earth and shown here with a dated, timed map. After the job has finished you will be sent the GPS FILES FOR YOUR JOB, proving your delivery has been made.